The Los Angeles Gladiators will sign​ Chan-hyung "Fissure" Baek via transfer agreement with the London Spitfire, ​according to a report from ESPN. The transfer is pending Overwatch League approval. Jack Etienne, CEO of Cloud9, which owns the Spitfire, also told ESPN: "We're pursuing negotiations with the Los Angeles Gladiators to make this transfer happen." The London Spitfire is the champions of Overwatch League Stage 1 after a comeback 3-2 win to beat the New York Excelsior in the Stage 1 playoffs. Fissure did not play in the championship match nor has he played a game with the Spitfire during the regular season. 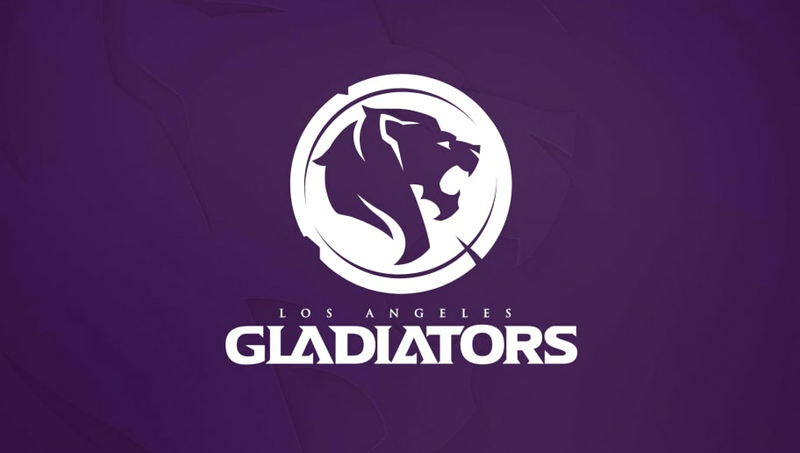 The Gladiators were one of the smaller teams in the Overwatch League but managed to finish in eighth place with a 4-6 record. Fissure will come onto the team as the second tank player with Luis "iRemiix" Galarza Figueroa being the only tank the team had in Stage 1. The Gladiators will return to play Feb. 21 for the beginning of Stage 2 of Overwatch League where they will face the San Francisco Shock and the Dallas Fuel. How much do you spend per year on Computer Games? How much do you spend per year on Peripherals? How much do you spend per year on Hardware / Upgrades? How much do you spend per year on Fashion? How much do you spend per year on Grooming? Do you own or rent a car? What is your favourite car brand? What is your favorite beverage brand? What is your favourite confectionary brand? What is your favourite sports apparel brand?